Sent to live with her grandpa while mother is at work, Dou is miserable. Grandpa doesn’t know how to tie her hair the right way, walks too slow, and sleeps too much. The village he lives in is so rural there isn’t even her favourite fast food, KFC. To put a smile on her face, they make the long trek to town together for some fried chicken. With his hand in hers and each measured step, Dou’s frostiness begins to thaw. When she finally got her hands on her favourite dish, it tasted different, awful. The flavour of the greasy chicken hadn’t changed, but she had. And grandfather and granddaughter were all the better for it. 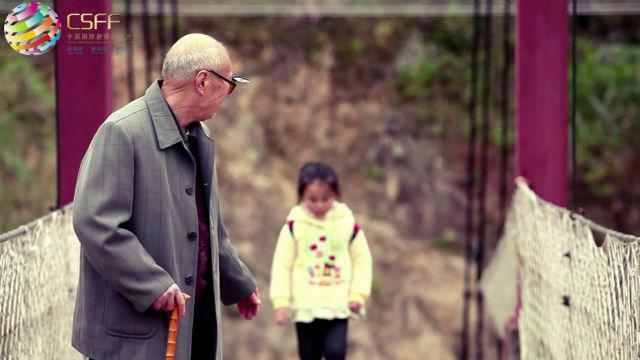 ‘Grandfather’ was the winner of Grand Jury Prize in the 2nd China International New Media Short Film Festival. 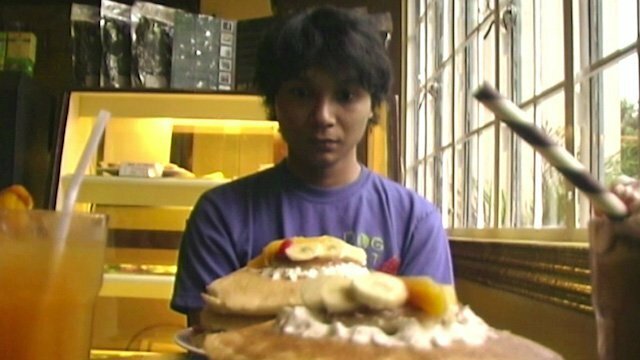 Just one more! 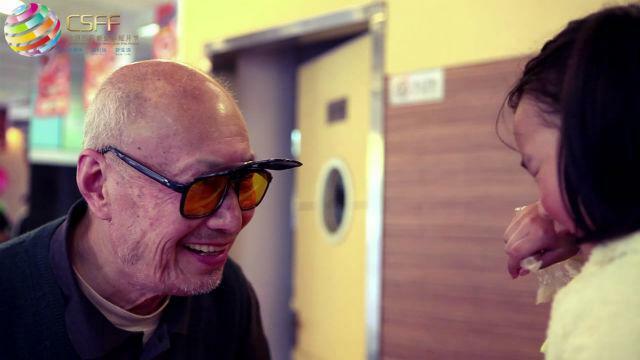 Next, watch Shuai Ge: An alienated grandpa and grandson find a common bond in music. Chicken Testicles For A Pregnancy Diet? She Found It Hard To Swallow!